Full Description Your chariot awaits, my dear! 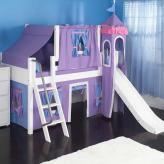 Your little princess will greet bedtime with a smile when she hears these words. 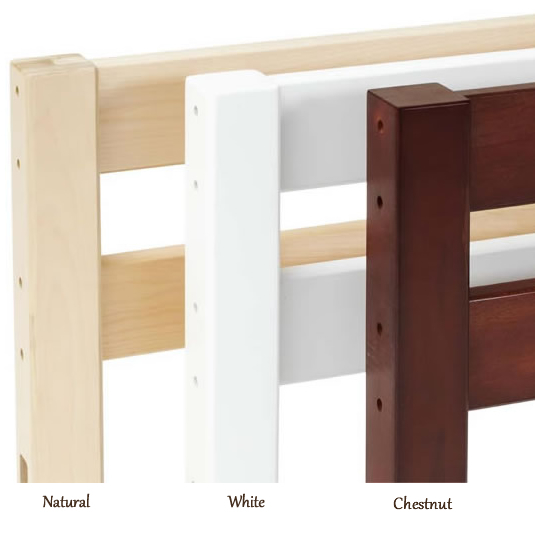 This princess toddler bed fits a standard size crib mattress. 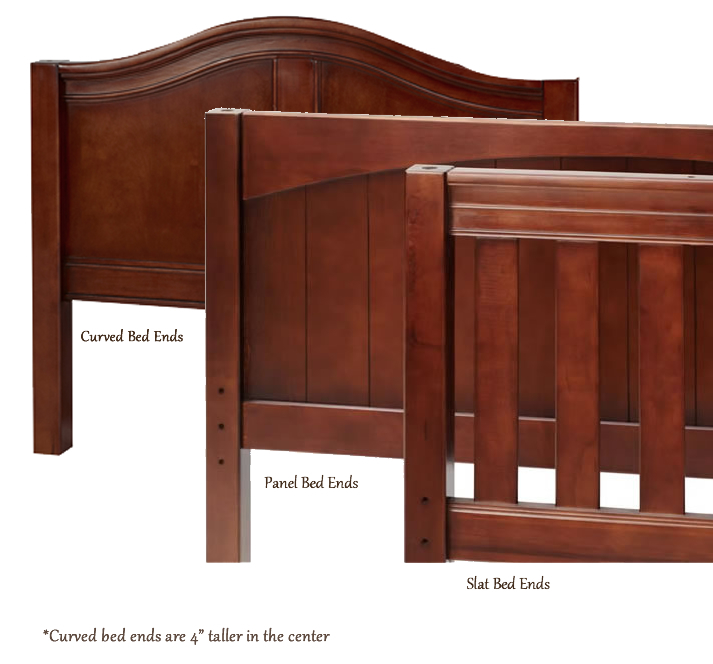 Toddler beds offer a fun and comforting way to transition toddlers from a baby bed to a big girl bed.This princess toddler bed product is tough, sturdy, and kid approved! It will last for years and can be passed down from generation to generation as a treasured family heirloom. 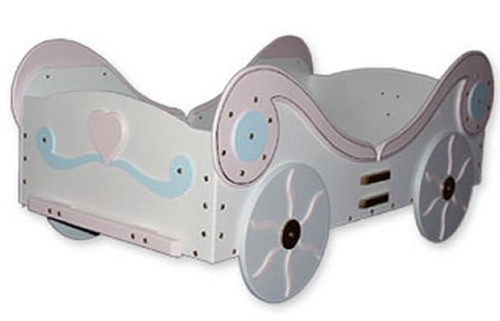 Our princess carriage toddler bed is handcrafted in the USA with all wood constuction and a lead free lacquer finish.